The housing sector in Scotland has always shown a commitment to training and learning and Modern Apprenticeships have been a substantial part of this. You can help to further safeguard the future of the sector by taking part in a survey regarding how your organisation makes use – or not – of Modern Apprentices. So far, 78 organisations have completed the survey, however, it is vital that as many social landlords as possible participate in order for the results to be truly representative and production useful outcomes. 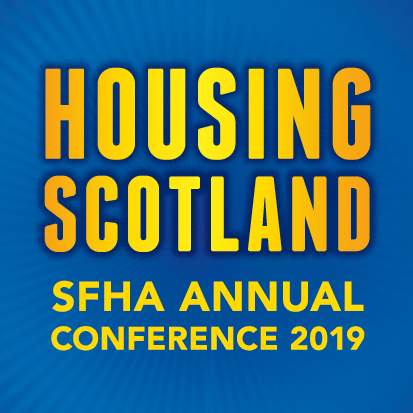 Scottish Federation of Housing Associations (SFHA) together with Skills Development Scotland (SDS) has worked hard over the past few years to promote the value and need for Modern Apprentices in the housing sector. More recently, SFHA and SDS created a working group of sector partners who share a common goal of making sure the housing sector has the resources and investment for the workforce of the future. Effective succession management is critical to the success of services delivered by social housing providers to people across Scotland and will be vital in the housing sector contributing to the Scottish Government’s ambitious housing target of 50,000 affordable units over the course of this parliament.